Trick or Treat Downtown Valdese from Praley Street to Italy Street. 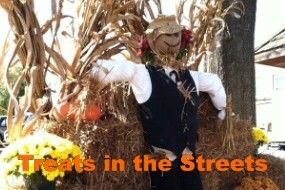 The downtown merchants will open up their shops and hand out candy to those in costume. Special Costume Contest will immediately follow at the Wells Fargo/Town Parking Lot.